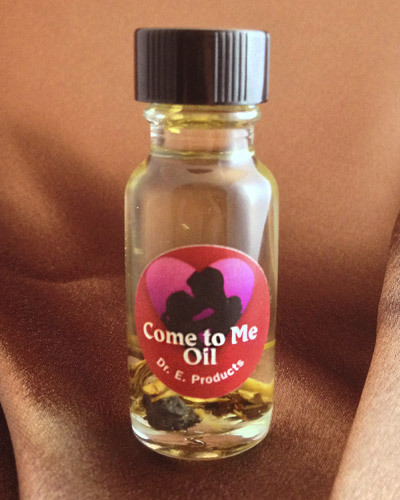 Attraction Oil uses sweet orange, and even a real lodestone (natural magnet) in each bottle to magnetically attract love and money to you. 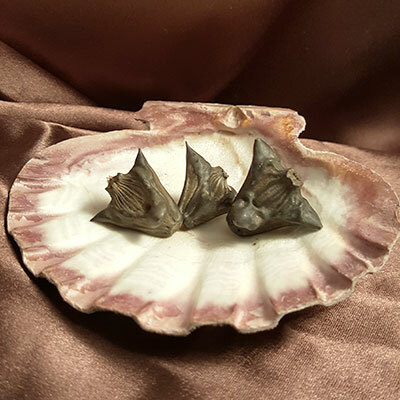 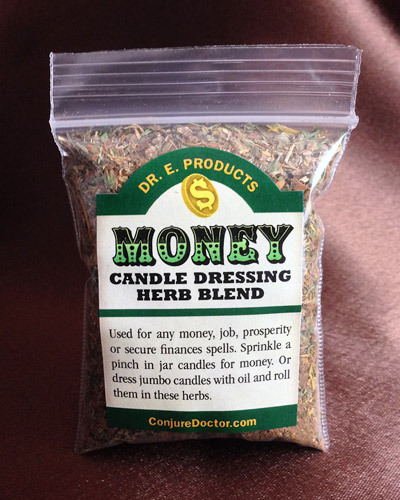 It can be used in any “drawing” magical work, in prosperity magic or even to draw suitors to your life. 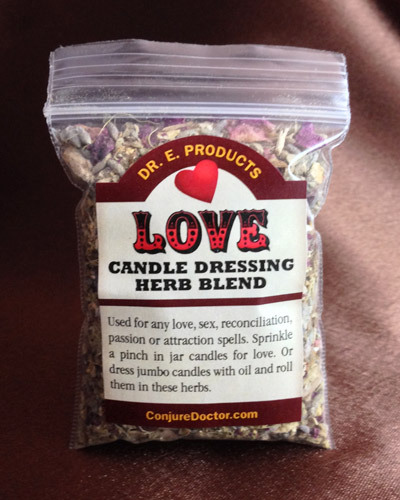 Dress red candles for love, or green candles for money with Attraction Oil and burn them over a written petition describing what you want to attract. 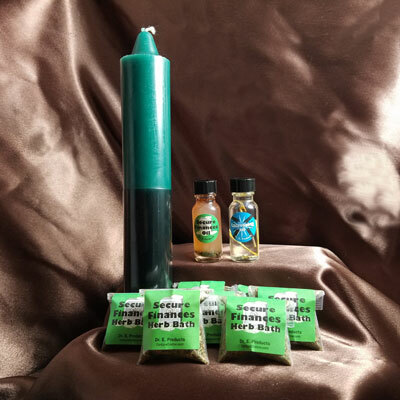 When the candle is done burning bury the wax near the front door of your home and carry the petition paper in your pocket or wallet until you have attained your goals. 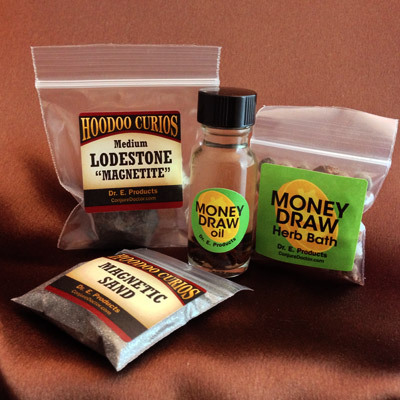 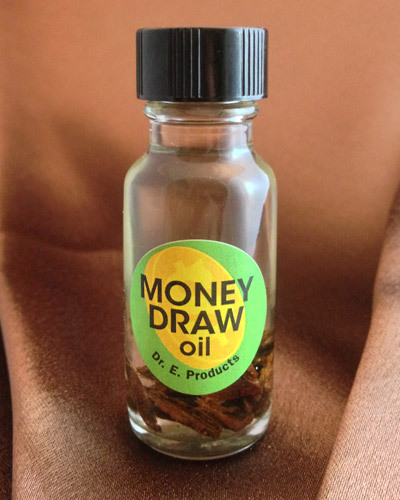 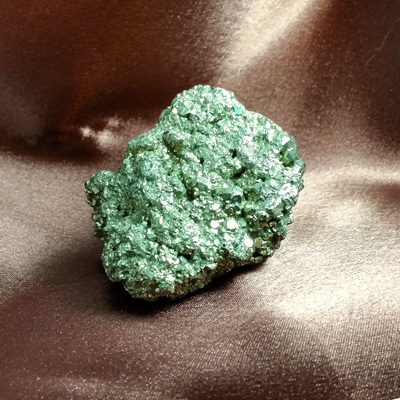 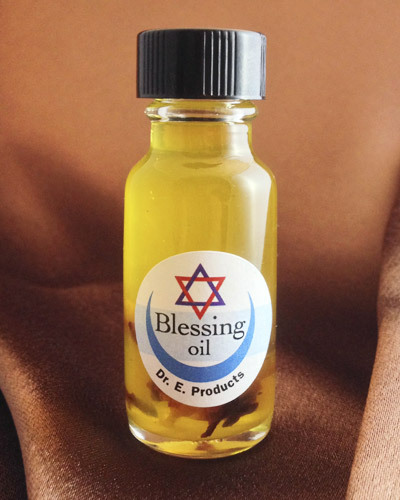 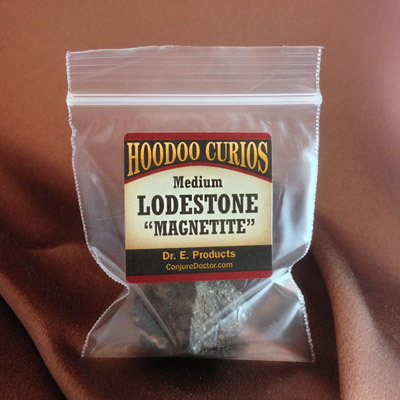 Dress a lodestone with attraction oil and place it in the cash register of your business. 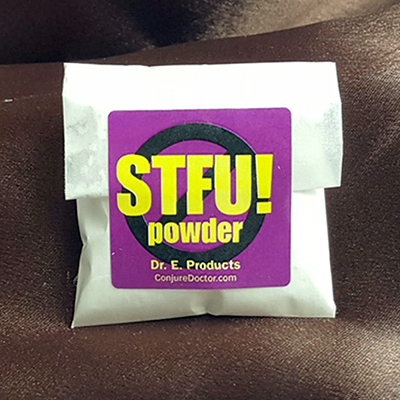 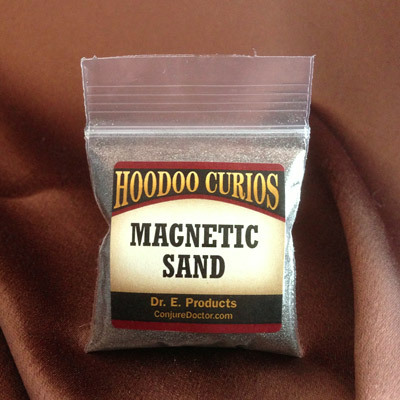 Feed it with magnetic sand daily to draw money into your business. 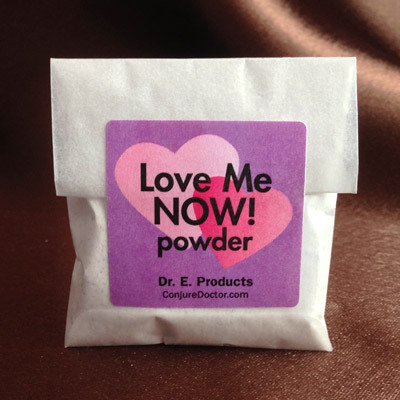 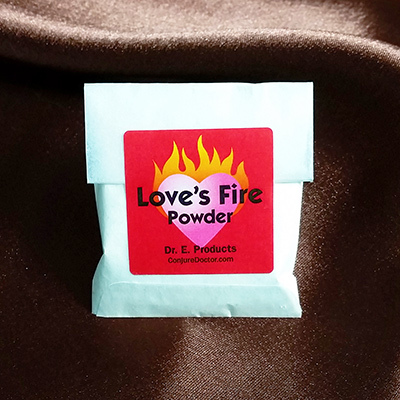 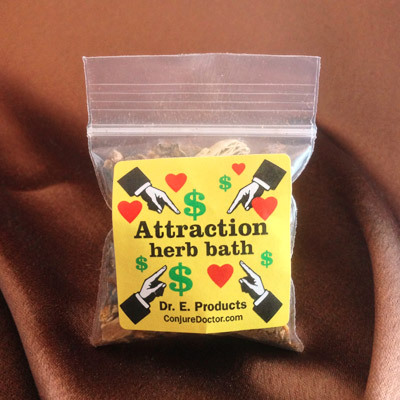 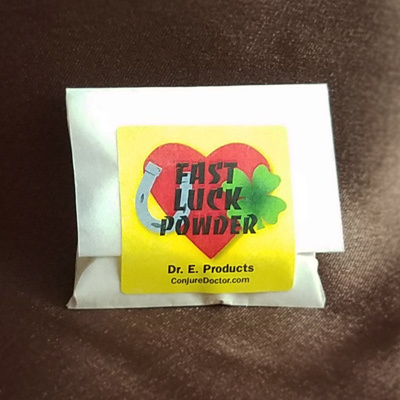 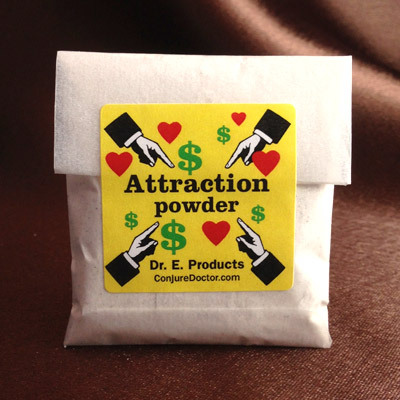 For great ways to use Attraction Oil and other Attraction products, read Dr. E.'s article, Attraction Spells for Love and Money. 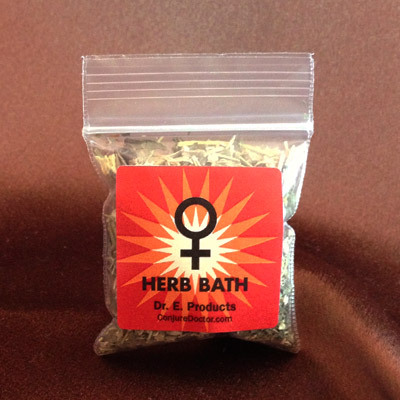 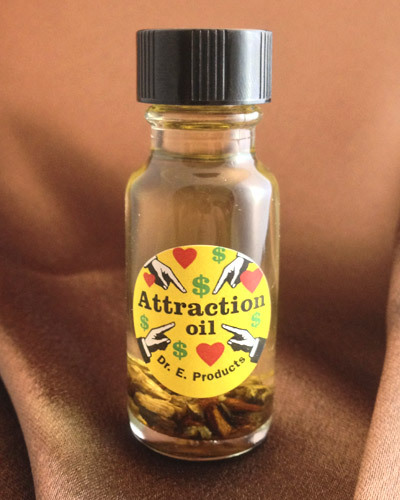 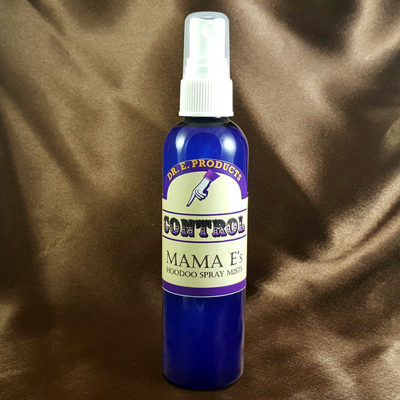 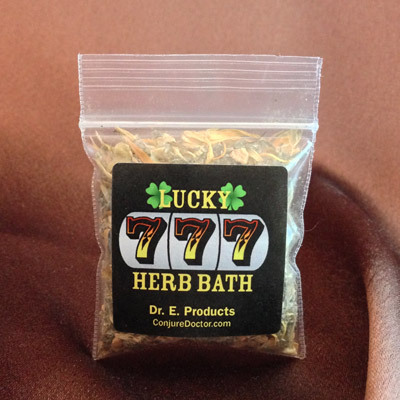 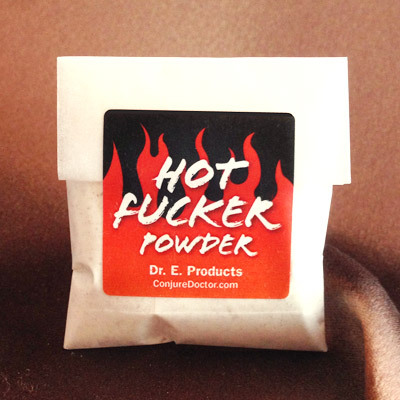 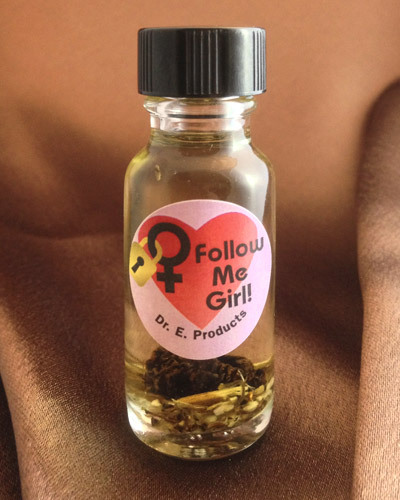 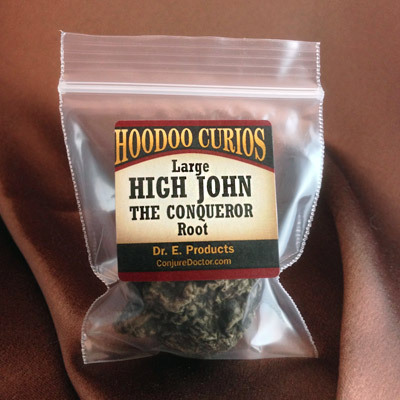 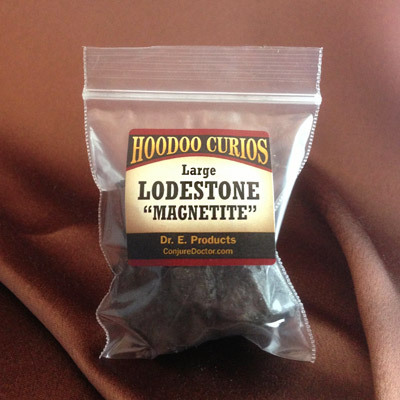 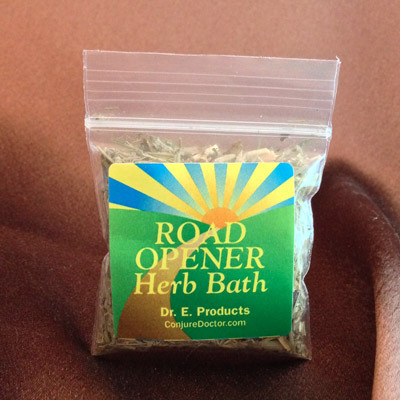 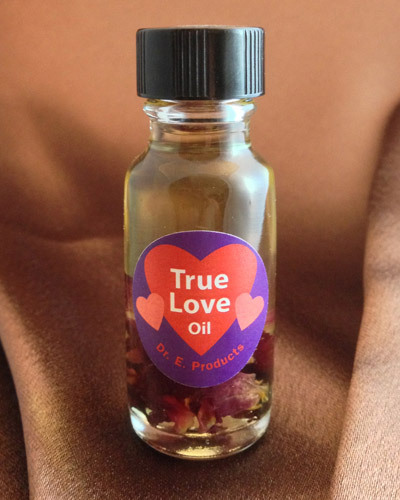 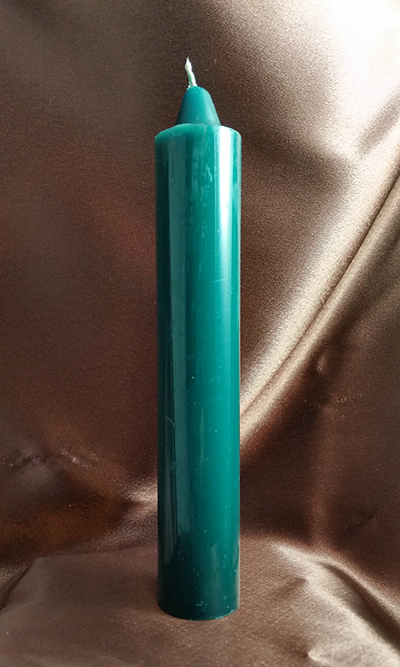 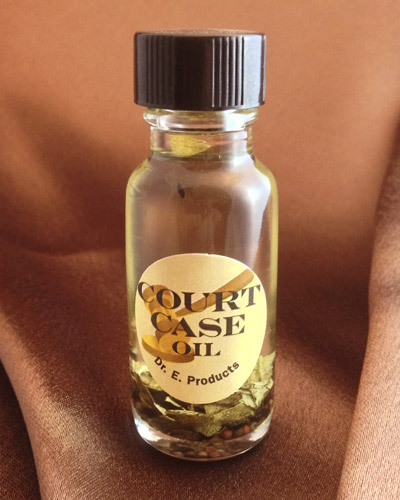 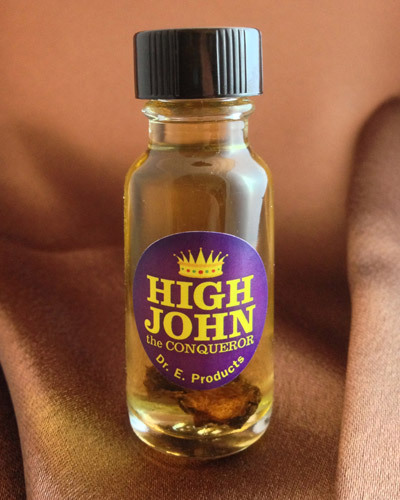 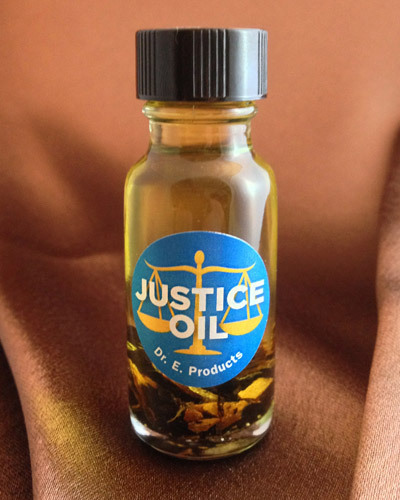 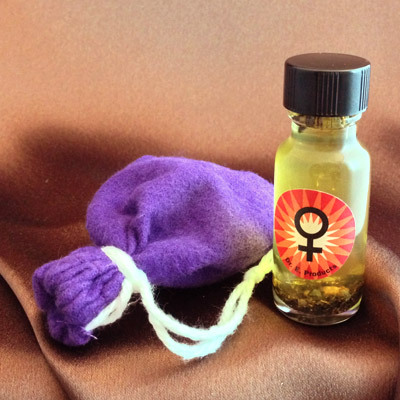 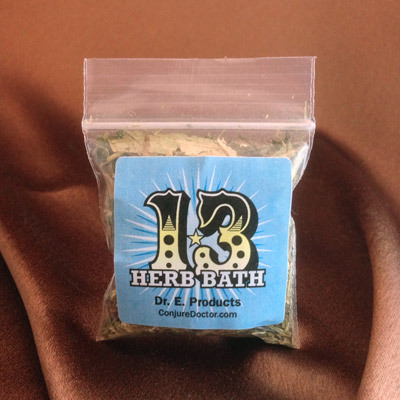 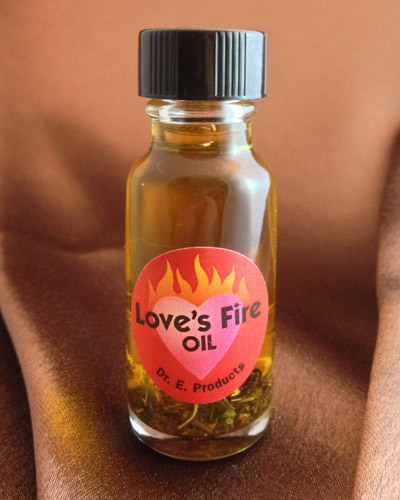 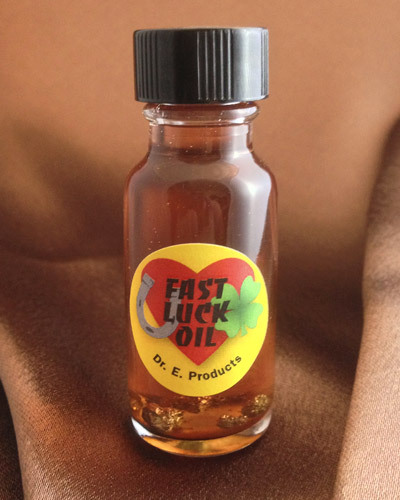 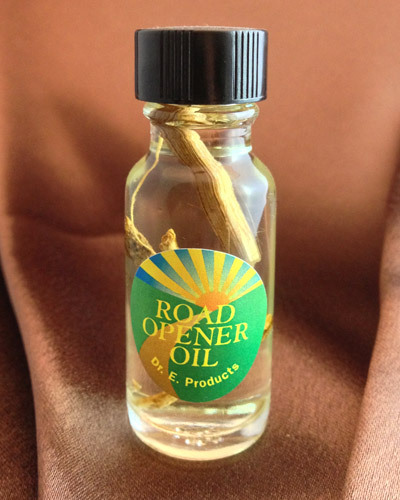 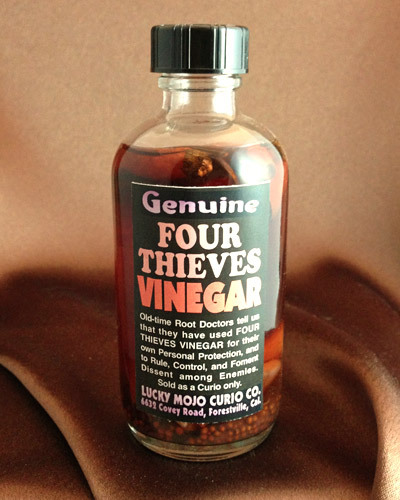 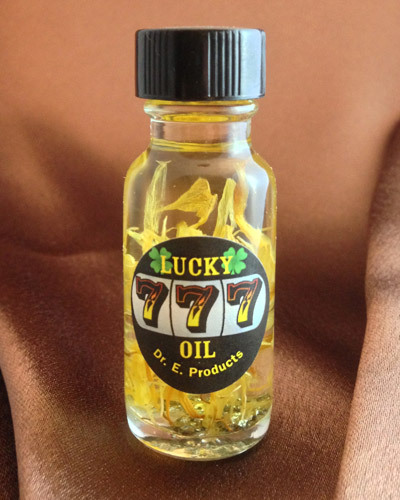 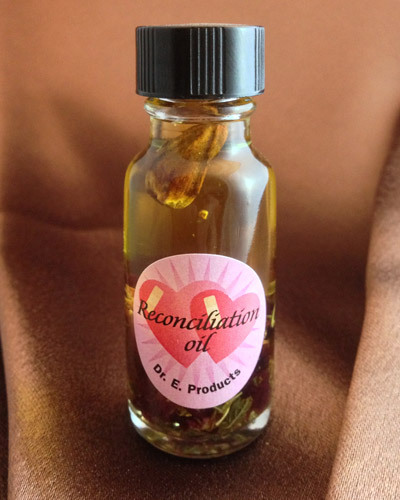 Attraction Oil is part of Dr. E. Products' line of Attraction Hoodoo Products. 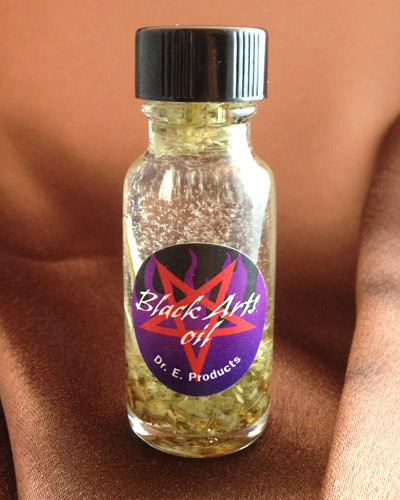 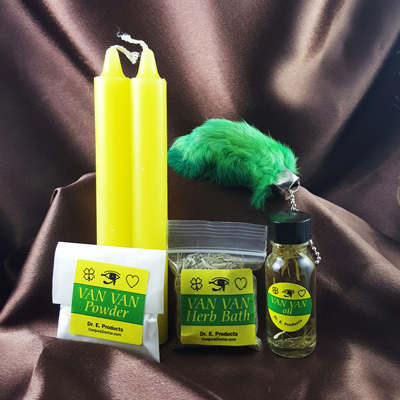 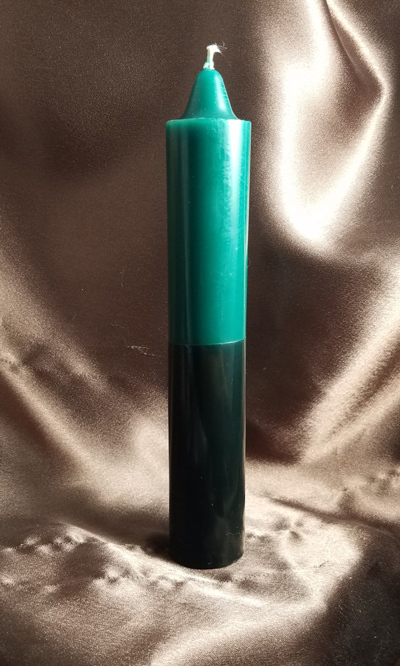 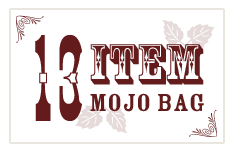 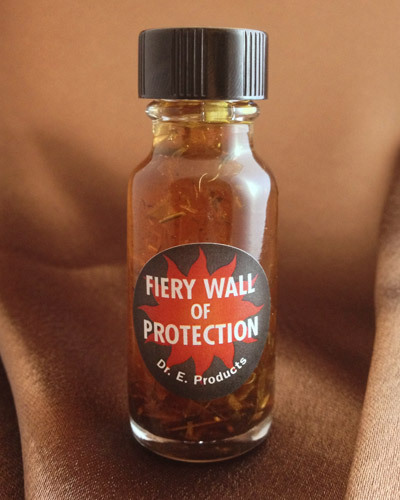 Follow this link to learn more about Attraction Oil or other Attraction Hoodoo Supplies and Spells.